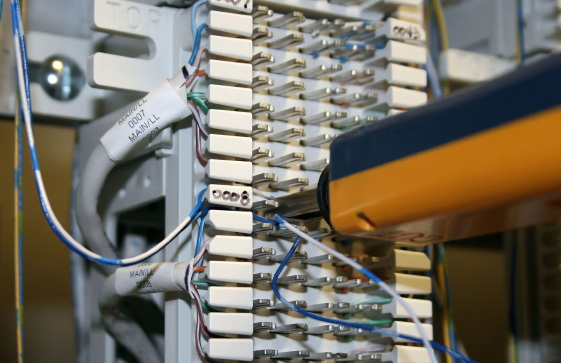 Nortel Telephone System will provide you maintenance contracts as per your need- regular office hour contracts or around the clock maintenance contracts. Emergency Nortel Telephone System Needed? Is your business in need of a Nortel Telephone System urgently? 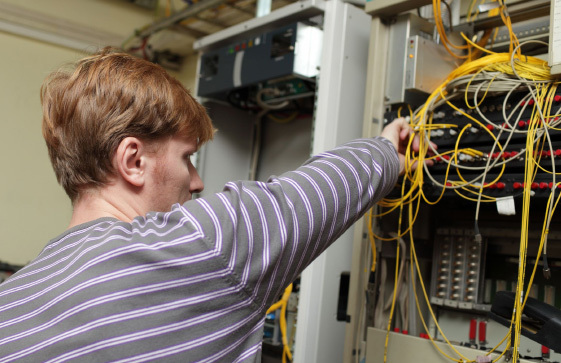 Our Nortel engineers will do a quick installation process in a day’s time and get your new Nortel Telephone System up and running in no time. Need to move/ re-locate your Nortel Telephone System? 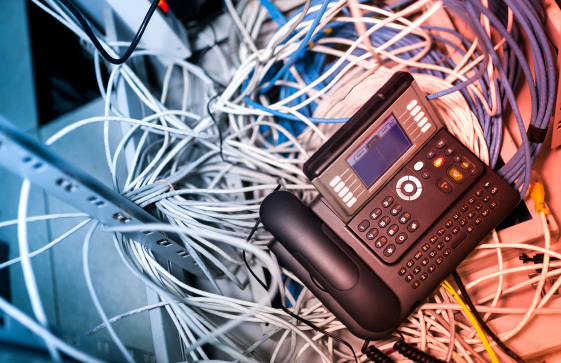 Moving or re-locating your Nortel Telephone System will be done by our expert engineers with minimal loss of your time and business deals. We move the Telephone System, re-install and do the wiring and cabling to transfer the lines to the new premises. Having trouble with your Nortel Telephone System? Need urgent Repair? Is your current Nortel Telephone System having any technical problems? There is nothing to worry. Log your complaint with us and our engineers will attend to the problem as soon as the task allocation is done. Engineer will call you to verify the error and can guide you through the call itself. Or if needed they will come to you personally and resolve the issue in as less time as possible. Our Nortel Telephone System Engineers have a personal target to get a call resolved off in the first 24 hrs itself. Need to upgrade your Nortel Telephone System? In these lines, if you are looking to update your Nortel Telephone System to the latest features and technology, contact us and our best engineers will be assigned to the task immediately. They will un-install your old system to replace with the new one and will give you a demo and consultation on the new features that you can take advantage of in your business. Alternately, if you wish to adapt your old Nortel Telephone System with new features, that too can be done in a cost effective and concise manner. Whatever your requirement, Nortel Telephone System Engineers have the expertise and skills needed to give you a pleasant experience with us.